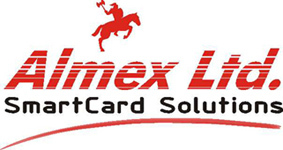 Welcome to the Almex Smart Card Solutions Store! 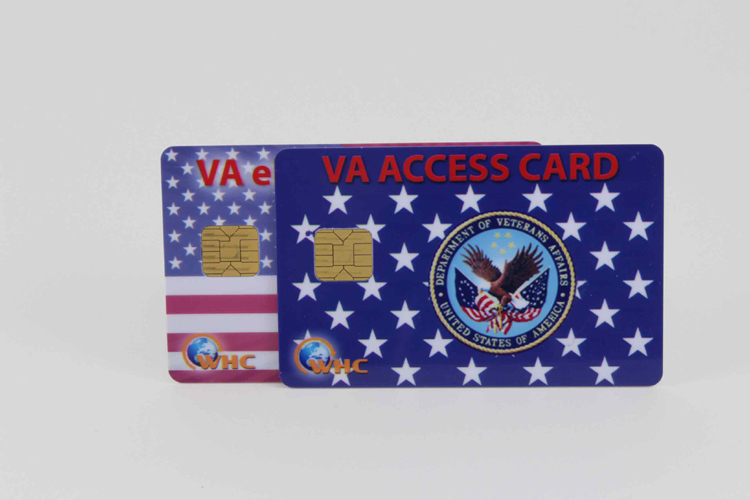 We may easily be the last Smart Card Store you will ever need! 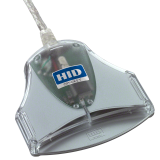 Find everything from smart cards, card readers, SDK packages up to full projects done as per your requirements. We sell only quality products to the USA, Canada and the rest of the world. Our store offers world renown brands: NXP, Zeit Control, Omnikey, Ingenico, Sun Ray - Oracle, Zebra - Motorola selected products. They are all hand picked items Made in: Germany, USA, Canada and France. We have thousands of smart cards in stock and ready to ship every day via FedEx to many places in the World. 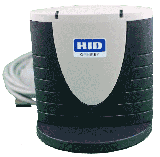 Our prices are very reasonable, and often lowest on the market. 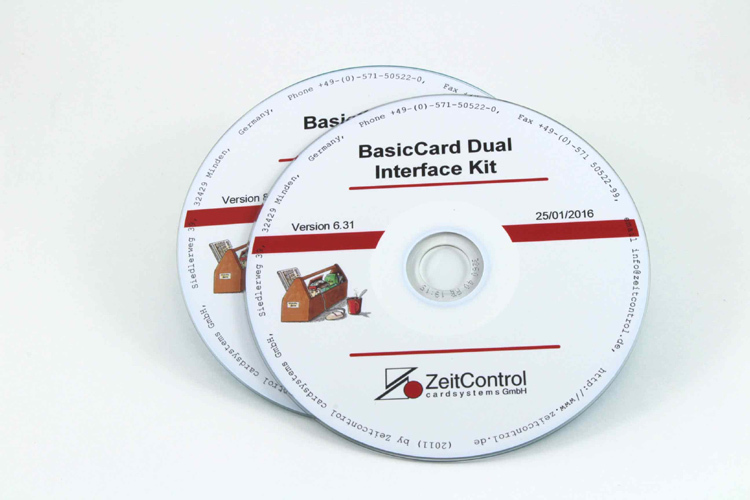 We have our own production of Java cards and a close relationship with Zeit Control in Germany for Basic Cards. We don't settle for substandard cards made elsewhere, and neither should you. You could pay more at other retailers but why? For payments we accept: credit card, Paypal, Bitcoin, Western Union, Moneygram and bank money transfers including Interac and ACH. Almex SmartCard Solutions stands for: confidentiality, security, privacy, honesty, customer protection, project integrity, useful encryption and honest expert advice. 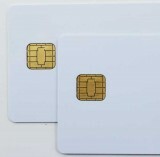 We have been in the smart card business for at least 17 years. The Almex company exists for 27 years and is going strong. If you still haven't incorporated chip cards into everyday usage just check out this page for amazing applications we created!